The mountains of Abruzzo. Photo by @alfonsoinn. 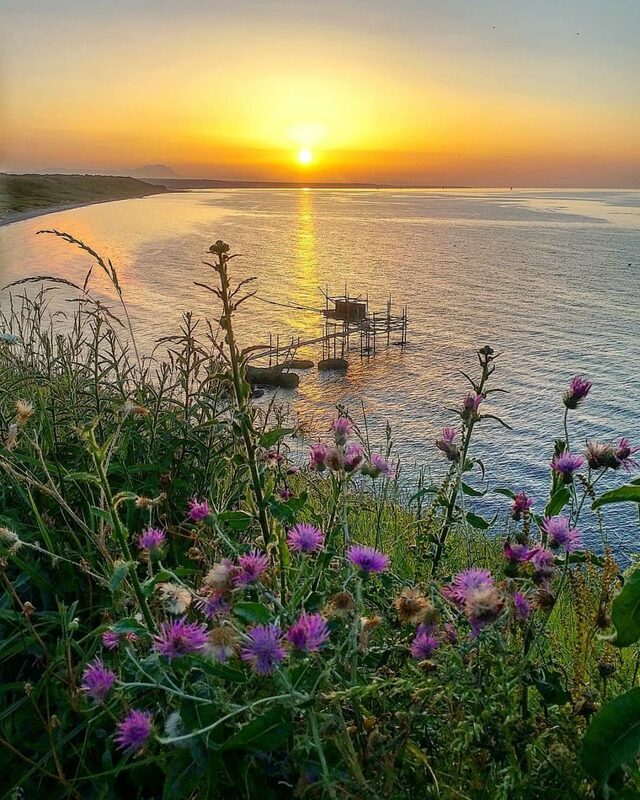 Some experiences, no matter how striking, cannot be recreated; it is difficult to describe the beauty of the sun setting over the Adriatic Sea, or the view of the Apennine Mountains from a distance. Luckily, other things—like the taste of a fine Italian wine—can be bottled, shared, and enjoyed with the world. Through his wine project, Annona, restaurateur and beverage expert Joe Campanale seeks to share the flavors of Abruzzo, the region east of Rome that inspires him year after year. Here, the co-owner of Brooklyn-based restaurant Fausto gives us his recommendations, recalls his fondest memories of Italy, and names the places where he falls in love with food, wine, and Abruzzo over and over again. 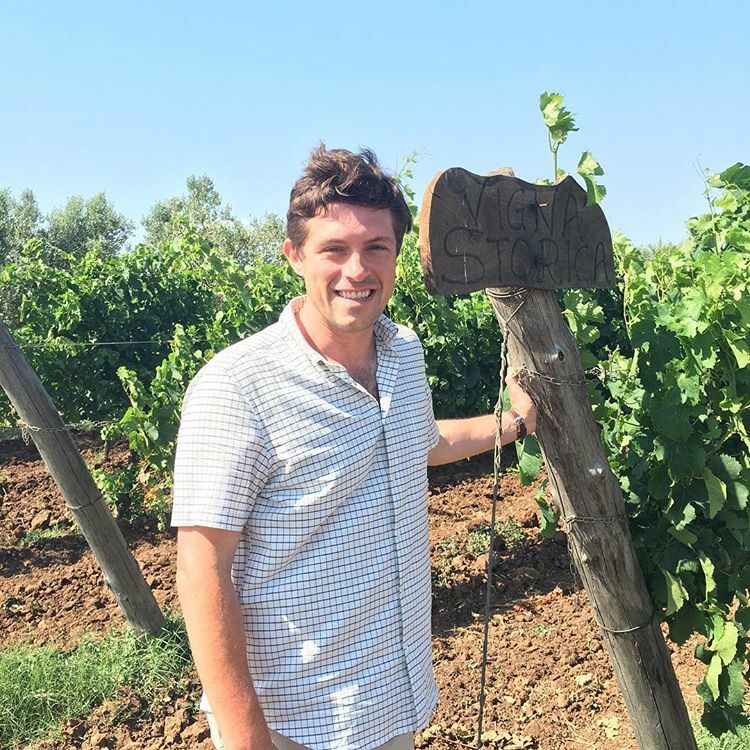 Brooklyn-based restaurateurJoe Campanale poses in Fattoria di Fiorano, Italy. Photo by @joecampanale. 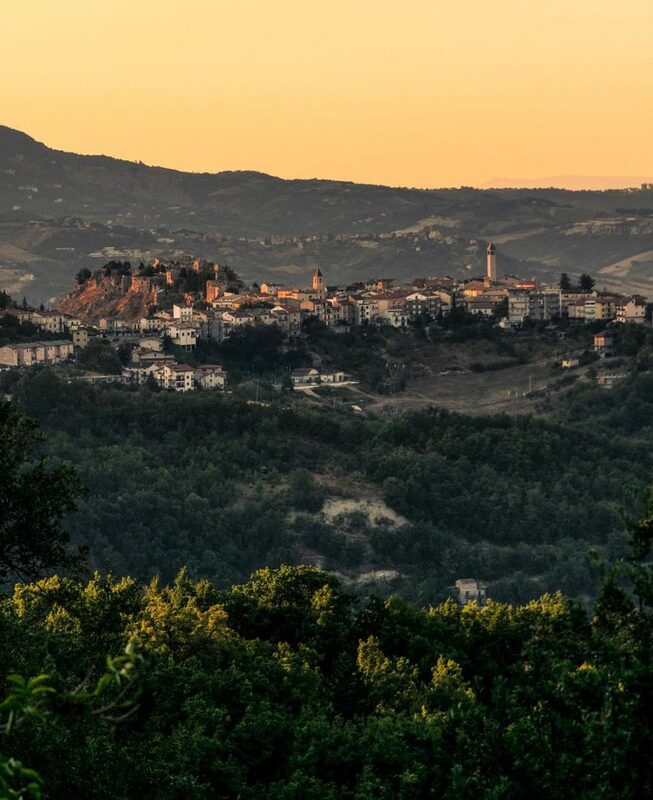 An ordinary sunset in Abruzzo is anything but. Photo by @orazioparisi20. When did you first visit Abruzzo and what did you love about it? I first visited Abruzzo in 2012. Abruzzo is unique because you have both beaches and mountains with vineyards in between. The people are the most warm and welcoming; because Abruzzo is not a typical tourist destination, Italians there tend to be really excited to welcome outsiders to their region. 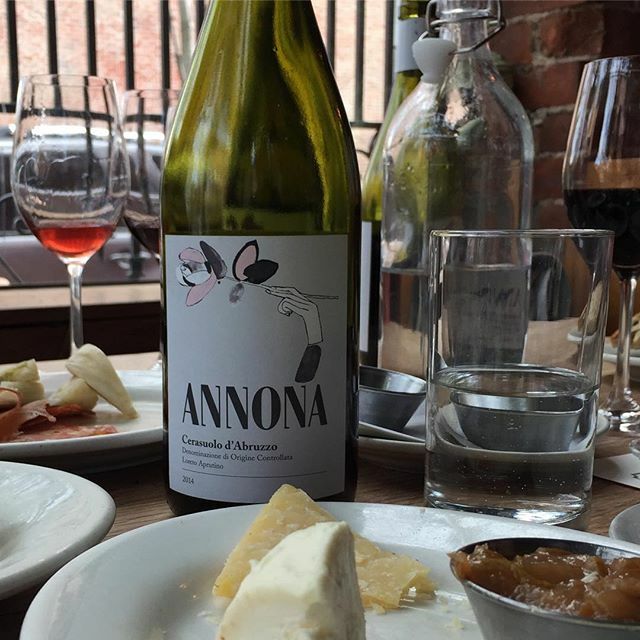 Campanale’s Annona Wine is crafted in Abruzzo. Photo by @jamesonfink. How often do you visit? What's the one thing that has you coming back time and time again? I visit at least once or twice a year. 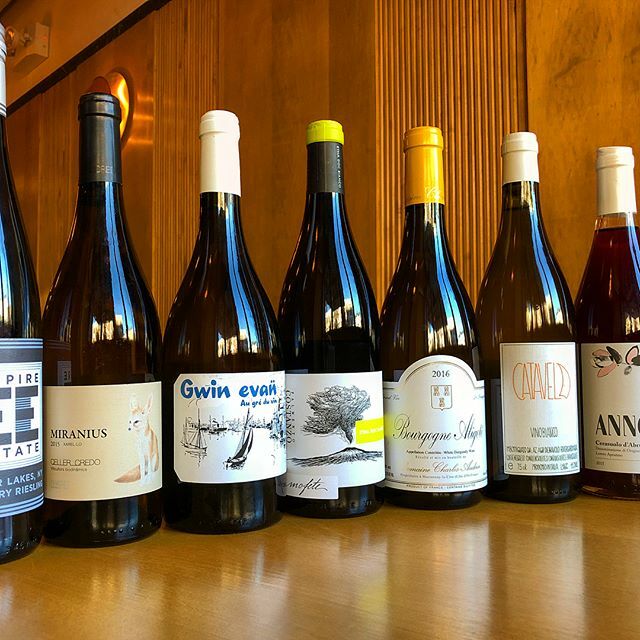 My wine project, Annona, keeps bringing me back, but at this point, it doesn't feel like work—it feels like visiting old friends. The vineyards of De Fermo Società Agricola in Abruzzo. Photo by @azinker. When and why did you first start making wine there? 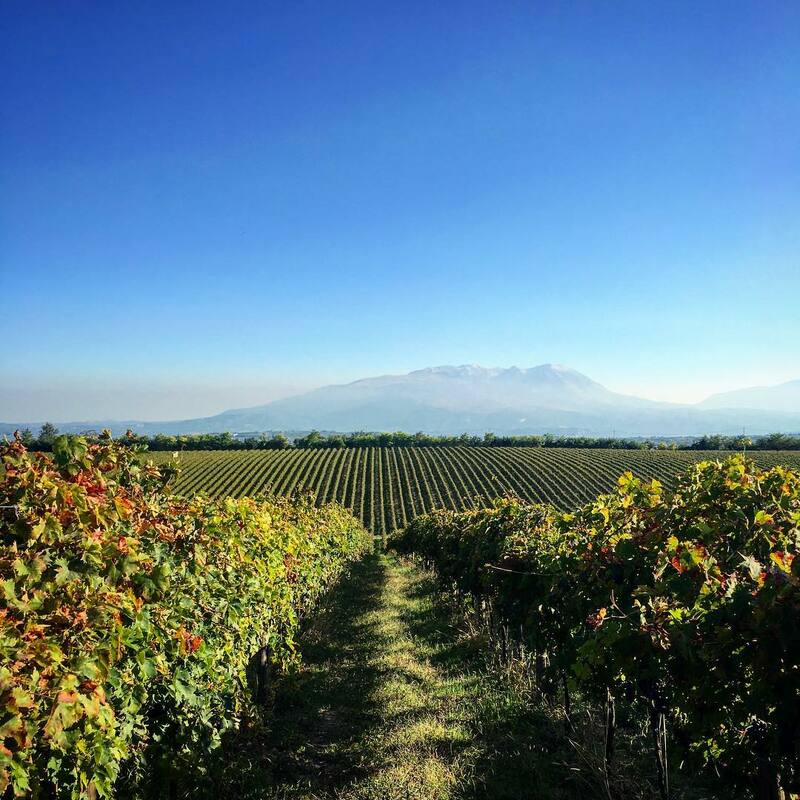 What makes Abruzzo a great region for making wine? I first started making wine there in 2013. The combination of hillside vineyards, maritime breezes, and cold mountain air is perfect for natural winemaking. Quality wine is not well charted there, so there is a lot of potential to do something new and different. Give your La Mugnaia a personal touch at Hotel Ristorante La Bilancia. Photo by @joecampanale. Where can you find the best pasta dish in Abruzzo? Abruzzo is well-known for their high quality wheat and thus, great pasta. One of my favorite pastas is a simple dish called La Mugnaia, a typical homestyle dish. The Mugnaia is a handmade spaghetti with lots of good olive oil and red peppers. 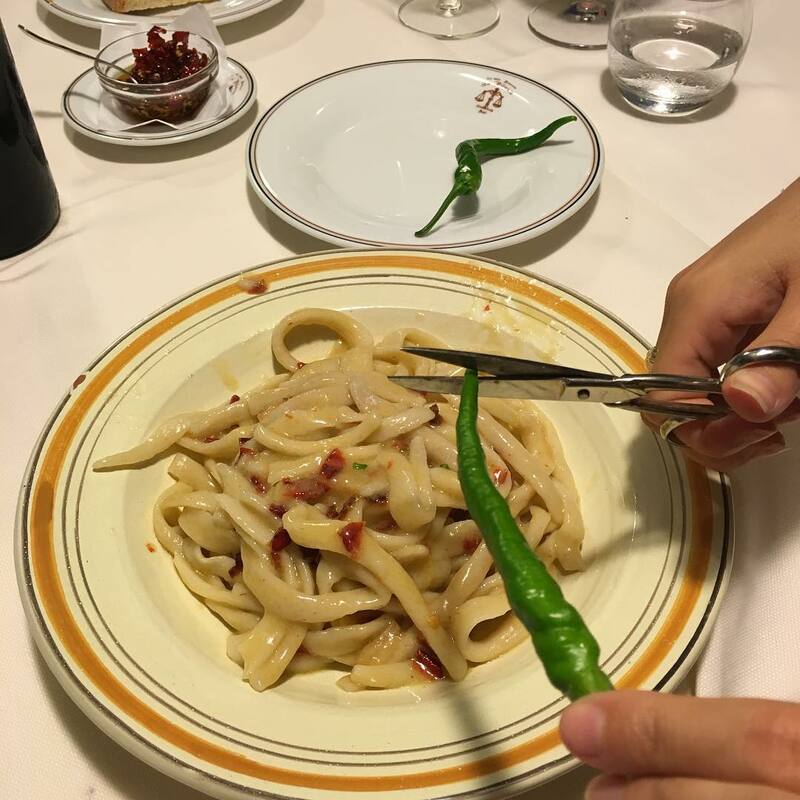 At La Bilancia, it is served with small scissors and a fresh, small green pepper so that you can cut the pepper above your pasta dish to taste. Dinner at the Michelin-starred Ristorante La Bandiera. Photo by @anxanum1928. 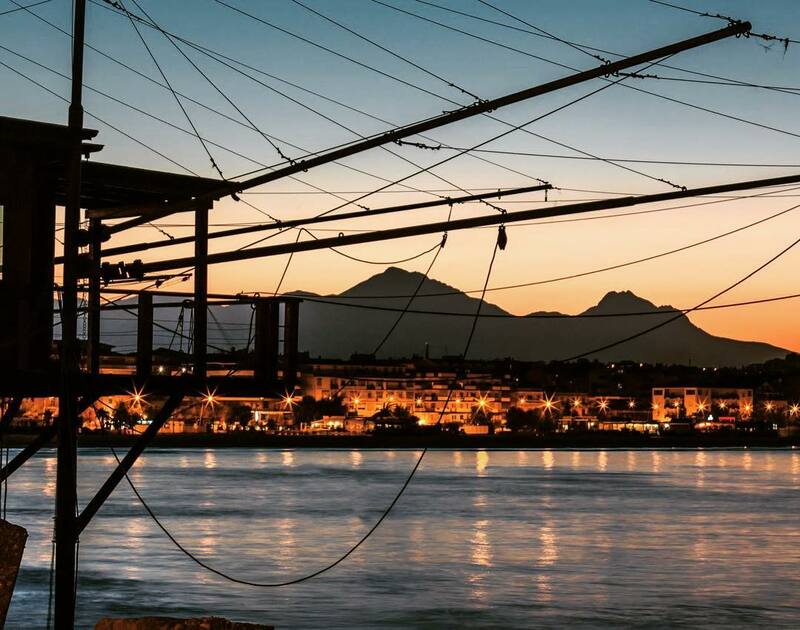 What's your ideal night out in Abruzzo? 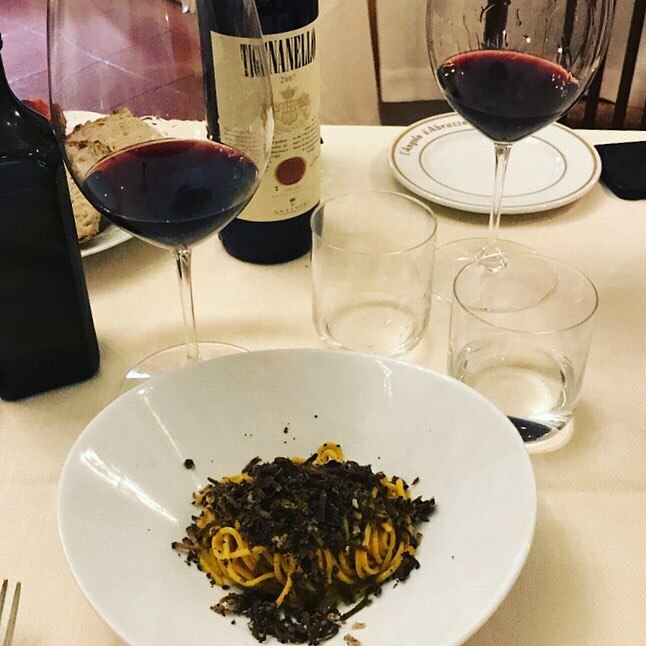 Wine tasting at Emidio Pepe or De Fermo and then a visit to Malatesta, where they cook everything over the wood fire, or gin and tonics and dinner on the terrace at La Bandiera. L'Angolo d'Abruzzo, located in Carsoli, offers a selection of over 2,000 Italian and international wines. Photo by @eleonora_des_. What are some stops worth making on your way from Rome to Abruzzo? The drive itself is beautiful, but there is one restaurant along the way called L'Angolo d'Abruzzo that is a total find. It's the best place for wine lovers since you can find lots of old bottles at really low prices, and the food is simple but excellent. 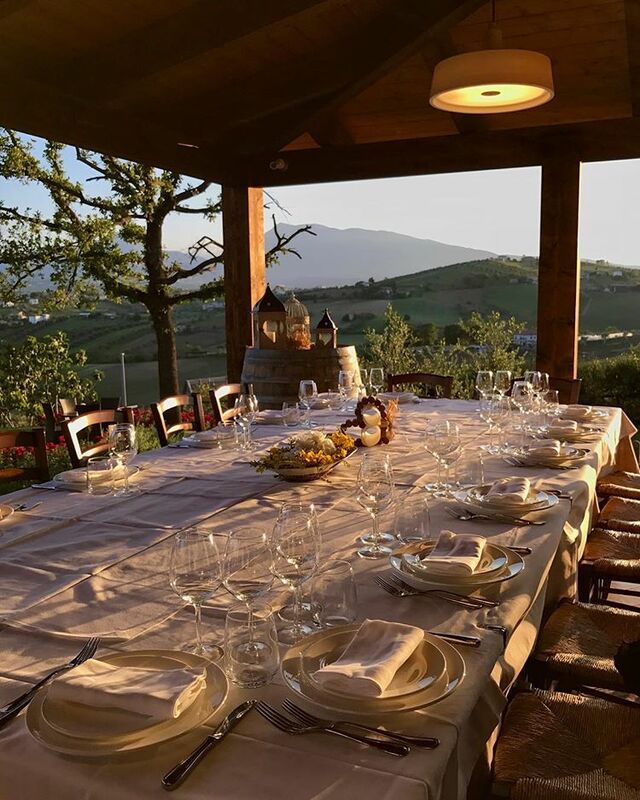 The Emidio Pepe Agriturismo serves a meal just as spectacular as the view. Photo by @antonellolosito. Where do you stay when you visit? I stay either at the Emidio Pepe Agroturismo or at La Bandiera. La Bandiera only has three rooms and most have views of the Gran Sasso. 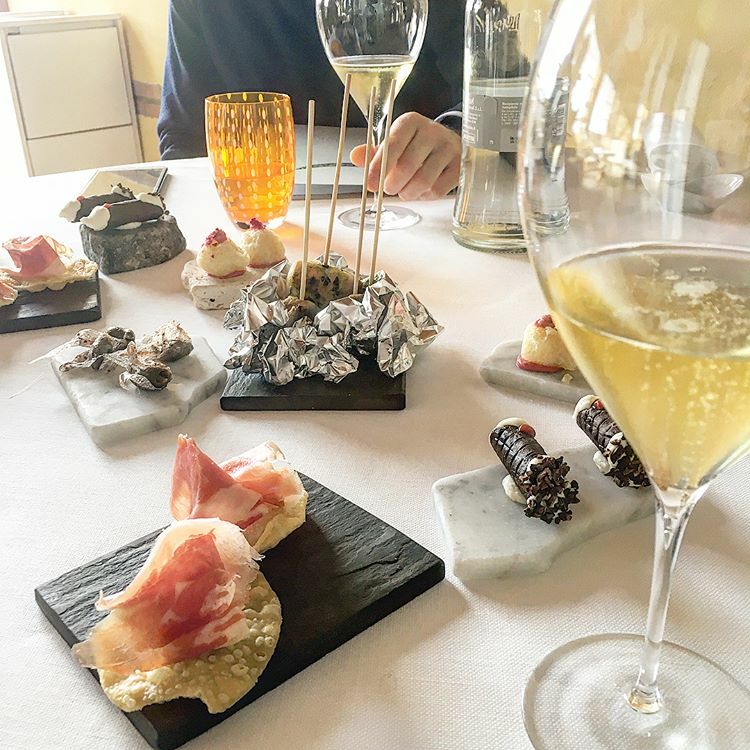 They also have a Michelin-starred restaurant with an incredible wine list. Whenever I stay at Emidio Pepe, I look forward to dinner at the agriturismo. Three generations of Pepes sit around one table and make food largely grown with their own produce. It's like the big Italian family I always wish I had! A bottle of 1997 Valentini wine. Photo by @wineguyinparis. What are your favorite wines from the region? Valentini's Trebbiano, De Fermo's Cerasuolo, and Emidio Pepe's Montepulciano. Campanale strives to bring Italy’s finest to Fausto. Photo by @faustobrooklyn . What have you brought back from Abruzzo and put onto your menu at Fausto? 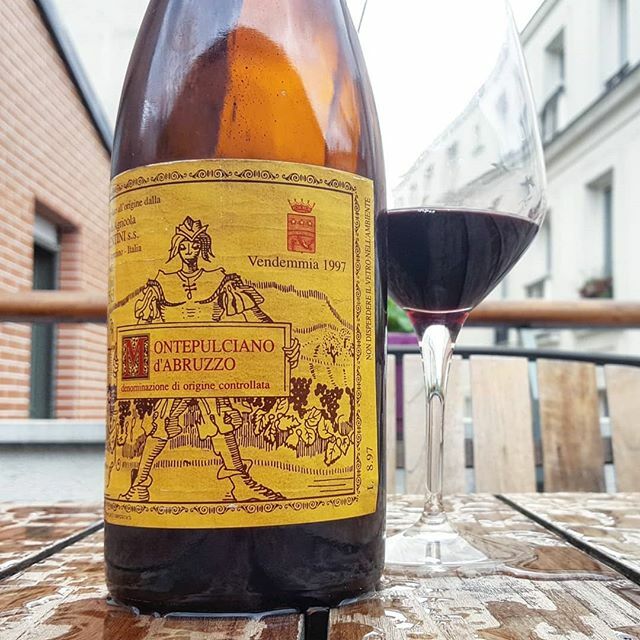 I've dedicated a lot of my time to understanding what the best wines from Abruzzo are and developing relationships with distributors and producers to ensure our guests have an opportunity to experience these special wines here in Brooklyn. Like in Abruzzo, my partner and chef Erin Shambura utilize wood fire to cook meats simply; our lamb loin chop is a good example of a dish you would find in Abruzzo. A perfect evening at Emidio Pepe. Photo by @stefano_di_leonardo. 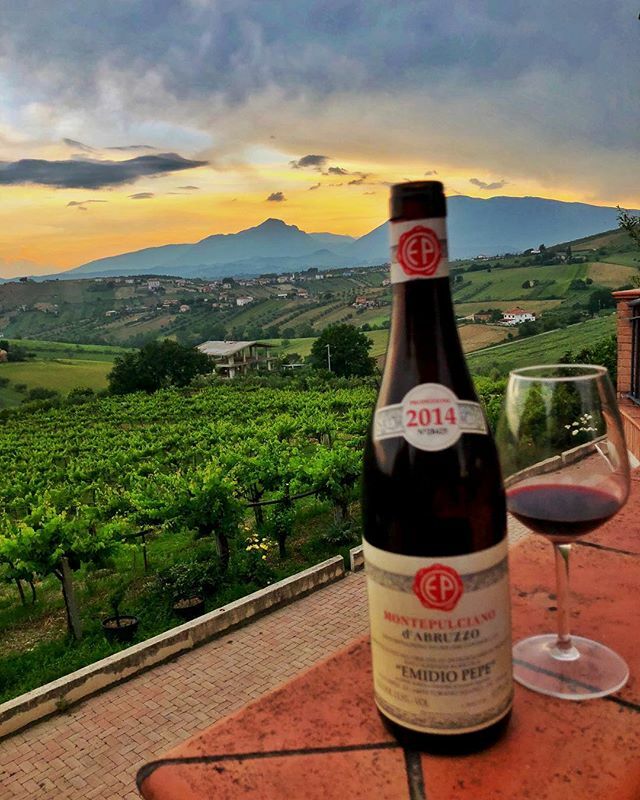 Emidio Pepe Winery, a traditional third generation winery in northern Abruzzo, and De Fermo Winery, a new but extremely high quality winery that is very “in” with the natural wine movement. The city of Ascoli Piceno is even older than Rome. Photo by @joseph.traini. Best day trips from Abruzzo? 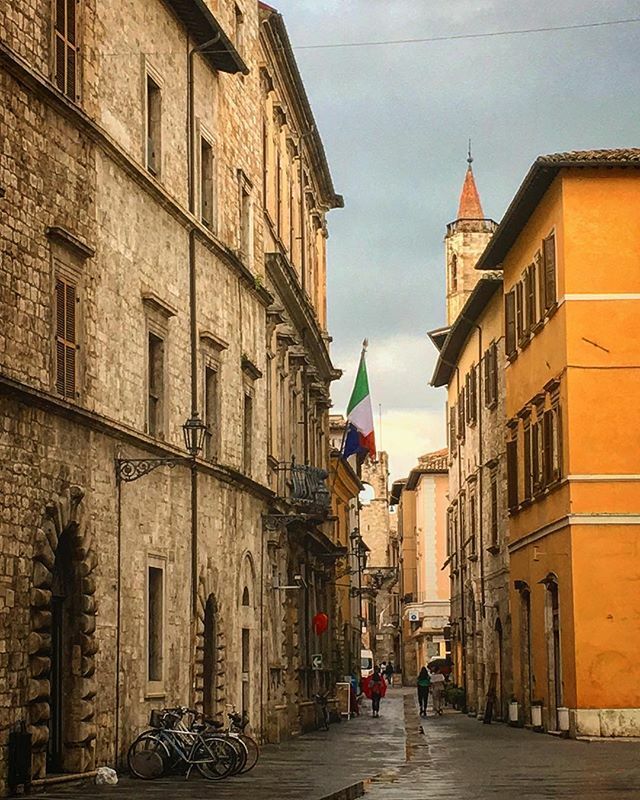 Ascoli Piceno, a beautiful and energetic town in the hills right on the border of Abruzzo and Marche; the Gran Sasso Mountains, which are great for hiking; and the Adriatic Sea, which provides tons of beautiful beaches and great seaside fish restaurants. No trip to Abruzzo is complete without a meal over the Adriatic Sea. Photo by @michele_10_love. One thing visitors must do before they leave? Eating on a trabocchi—old fishing piers that have been converted to restaurants and allow you to actually eat out in the Adriatic Sea.